Born in Windom MN and currently based in Austin TX, Randy was part of the L.A. scene that included Lucinda Williams, Dwight Yoakam, Jim Lauderdale, Rosie Flores and Buddy Miller. He was a member of the legendary Lonesome Strangers that recorded three influential albums, two of which were produced by Pete Anderson (Dwight Yoakam) and garnering a Billboard Top 40 Hit. 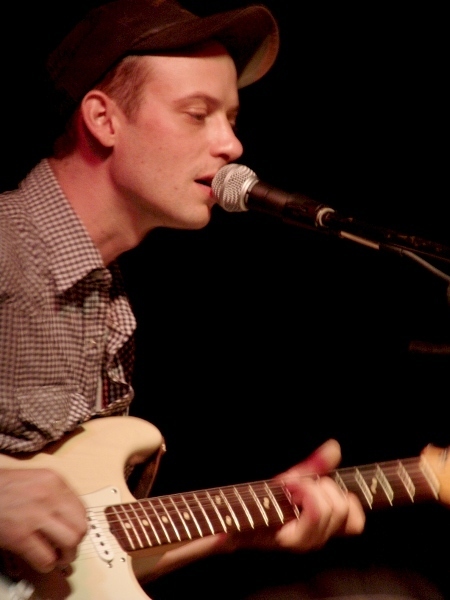 Joined by Minneapolis based Erik Koskinen, who is quickly becoming one of the Midwest’s premier writers and singers of folk and blues music.